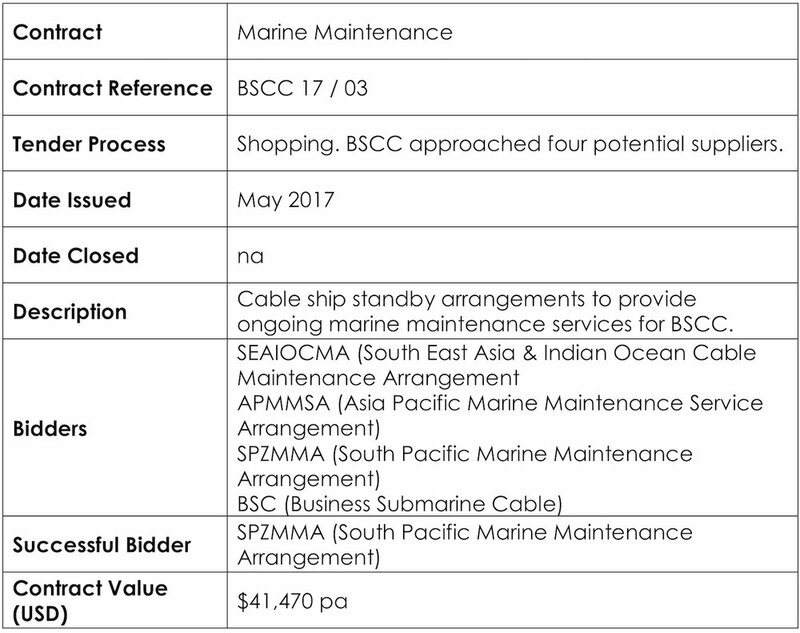 BSCC’s main network was procured using Asian Development Bank (ADB) approved direct contracting with NEC of Japan, since the only way to connect with the SEA – US cable network was to use the SEA – US supplier. 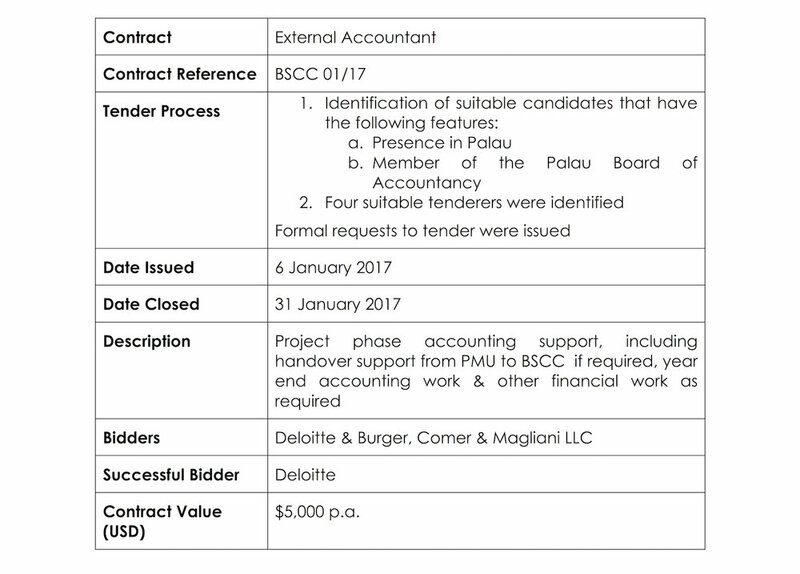 Also, BSCC’s international capacity was procured by ADB approved direct contracting with SEA – US owner Globe Telecom. 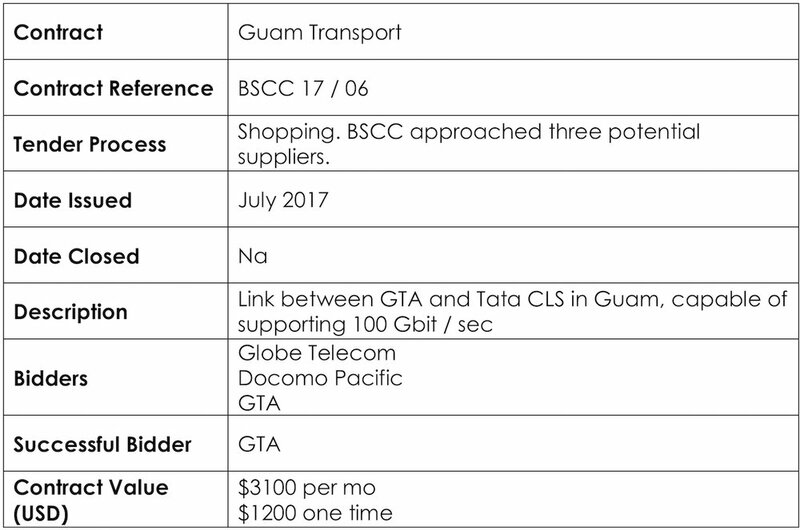 BSCC uses ADB approved Shopping procurement for other elements of the network. Shopping is a procurement method based on comparing price quotations obtained from several suppliers (in the case of goods) or from several contractors (in the case of civil works).